Samsung is also unique among today’s leading smartphone producers in that it has not one but two flagship lines to choose from. Contrast this with Apple, an industry leader that has carved out its own niche of dedicated fans with the iPhone line, but is far from cornering the smartphone market. Indeed, while it seems like smartphone users are inevitably fated to shell out an arm and a leg for a premium device like a Samsung Galaxy Note 9 or a Samsung Galaxy S9, the truth lies somewhere in the middle – due to the sheer variety of offerings, it’s entirely possible that the Samsung device best suited for you might be more modestly priced. Still, it bears remembering that momentum has the market trending towards the more luxurious side – at least for now. 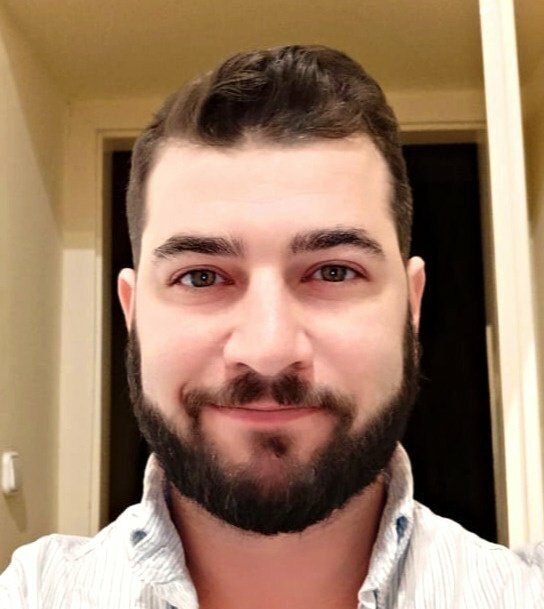 Selecting the perfect Samsung device all depends on a specific user’s needs: Whether it’s processor speed for heavy app users or avid gamers, a super-sharp camera for the social media mavens, all-day battery life for someone on the go, or some combination thereof, there’s sure to be a device that’s right. So, which one is best for you? Have a look at our Samsung smartphone guide below and decide for yourself! 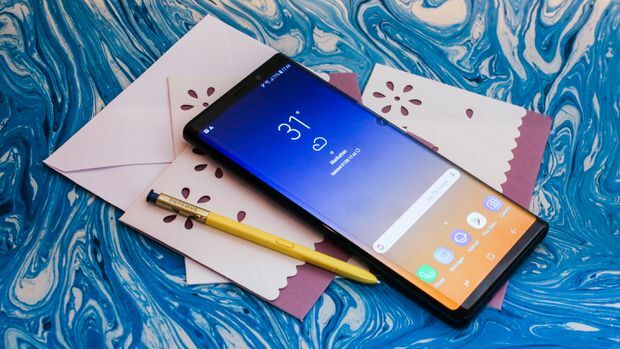 The Samsung Note 9, the upgraded version of the Galaxy Note 8, is definitely top of the line among Android devices (and smartphones in general), and extremely popular among techies, early adapters, and professionals who depend on it for work. With its 6.4-inch, Super AMOLED, bezel-less screen, the Note 9 screams “premium.” And it delivers in pretty much every other area, as well. The dual 12 megapixel cameras almost can’t catch a bad snapshot, and the 8GB of RAM and 10nm processor give the Note 9 some wicked fast speed. But a few other features really set the Samsung Note 9 apart from the rest of the pack. For one thing, it can come with 512GB of internal memory, and with a 512GB SD card, that memory is expandable to make it the first mainstream phone to top one terabyte of memory. That’s more than most computers. The larger phone also boasts a larger battery, meaning you can go all day without a charge. Furthermore, the included stylus gives you the ability to perform some pretty nifty hands-free shortcuts, making the phone an ideal tool for anything from taking a selfie to giving a presentation. The supersized phone does come with a supersized price tag, however there’s already a relatively good deal on it, especially when taking into account the bundled charging stand and wireless headphones. While the Samsung Galaxy S9 certainly packs a punch, it’s the phone’s refined features that really make it shine. Yes, it has all the best that the Samsung Galaxy S8 as to offer, and then some. To wit, the glitchy biometrics readers have been upgraded significantly, and not only are they razor-quick, they’re also nearly flawless. Instead of the iris scanner, facial recognition, and fingerprint scanner clumsily at odds with each other, they’ve been combined everything in a seamless synergy that makes unlocking your phone a breeze, without sacrificing on security. The 5.8-inch OLED quad-HD infinity screen is among the best we’ve ever seen, and offers incredible low-light performance. The 12 megapixel rear camera with dual-aperture shutter can compete with the best of ‘em, and the powerful dual stereo speakers make enjoying media a true pleasure. All this is to say that the Samsung S9 is a great phone for those who enjoy the finer things. 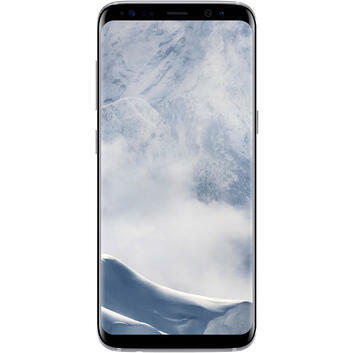 What’s more is that compared to other high-end models, a recent price drop to $620 makes the Samsung Galaxy S9 relatively affordable. It’s still far from a budget phone, but nowhere near the beyond-four-figure prices on more expensive models such as the iPhone XS. For those whose needs fall somewhere between the Samsung Galaxy Note 9 and the Galaxy S9, there’s a happy medium: the Galaxy S9 Plus. The Samsung Galaxy S9 Plus basically offers the best of both worlds – especially if talk time and social media are your main priorities. While it’s still not quite as large as the Galaxy Note 9’s massive 4,000mAh battery, the Galaxy S9 Plus is still more than enough for those who love to communicate in all the ways. The dual 12mp cameras also rival those of the Note 9, and are great for snapping photos of whatever you’re eating to post on Instagram, if that’s your thing. The phone also boasts the processing power of the Note 9, and while the available 256GB storage isn’t quite all that the Note 9 packs, it’s robust enough that you won’t be combing through to delete photos or videos anytime soon. 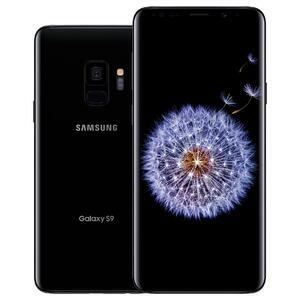 All in all, the Samsung Galaxy S9 Plus is a great phone for heavy users who want a step up from the Galaxy S9, but aren’t ready to go all-in with a Note 9 that offers only slightly more features, which they may not need anyhow. And, like the others, a recent price drop puts the Samsung Galaxy S9 Plus even more within reach: the 64GB entry-level model is going for $699 at Walmart. A year and a half after its release, the Samsung Galaxy S8 is still one of the best phones you can buy – and not just because of its great value, though that is certainly a factor. For one thing, in terms of both design and features, the S9 doesn’t represent an enormous leap over the Samsung Galaxy S8, but you’ll certainly be paying significantly more. It’s not at all like Samsung cut corners on the Galaxy S8 – it’s more that the model has to compete with the upsell stemming from some of the additional features offered on the S9 and Note 9. 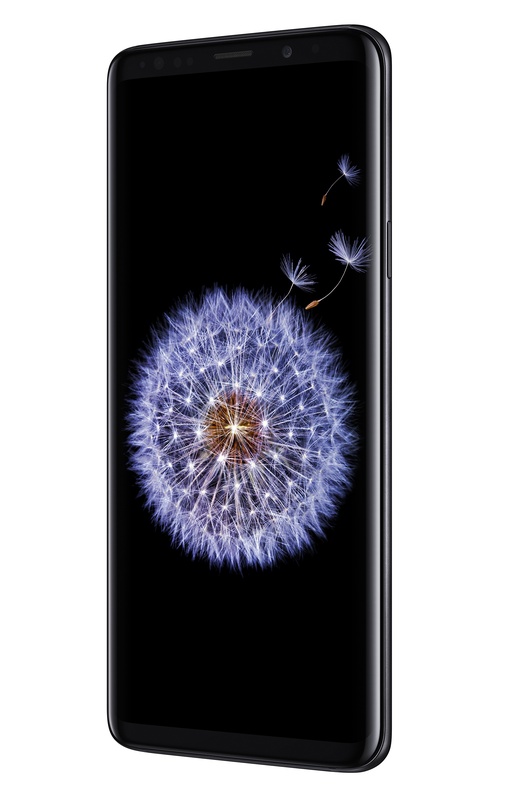 Judged on its own merits, however, the Galaxy S8’s 5.8-inch screen is beautiful, the Snapdragon 835/Exynos 8895 processors zippy, and the 64GB of storage ample. Likewise, the 12mp camera doesn’t boast some of the cutting-edge features or aperture improvements of newer models, but still snaps sharp and clear images. Overall, if you’re a casual user looking for an indubitably luxurious phone that still won’t break the bank, the Samsung Galaxy S8 might be the perfect device for you. And did we mention – the $499 price tag might be the most attractive feature of all. Experiencing trouble with your Samsung device? We currently repair Samsung phones at Walmart stores in the Phoenix area, so you can fix your phone while you shop - talk about convenient! Don’t forget to follow our blog, The Beat, where we cover all the latest on the tech world - click here to get $10 off your first service with us.